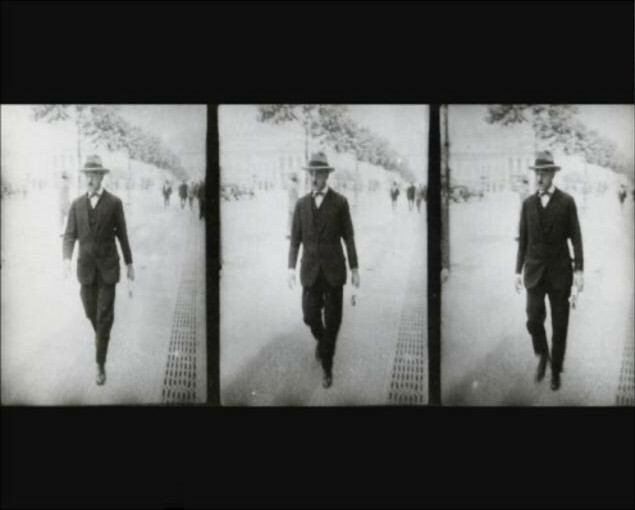 Welcome to the digital edition of Fernando Pessoa’s work! Resulting from a collaboration between researchers of the Estranging Pessoa research project, based in IELT (Institute for the Study of Literature and Tradition), New University of Lisbon, and the CCeH (Cologne Center for eHumanities), University of Cologne, this website offers a unique access to the documents of Fernando Pessoa’s work. The edition, combining procedures of social editions and genetic criticism, includes the access to the images of the original writings. This access is facilitated by a search engine and the transcription of each document, resulting from electronic text encoding, and offers to the reader the possibility of defining himself the editorial mode in which he wants to read a certain text. In a first phase, the website presents the edition of Fernando Pessoa’s editorial projects, elaborated between 1913 and 1935, as well as the poetry published by the author in lifetime, in periodicals, from 1914 onwards. This edition allows for the understanding of the relation between the potential nature of the work and what was actually published. Indexes of the documents, publications, genres, names, titles and periodicals enable the retracing of their chronology. This work was financed by FCT (Portuguese Foundation for Science and Technology), in the context of the Estranging Pessoa research project (PTDC/CPC-ELT/4587/2012), and by the CCeH. The version of the page that we currently present is work in progress (a BETA version) where the corpus of poetry published during Pessoa's lifetime is already complete whereas the lists of editorial projects are only partly available and will be gradually completed.